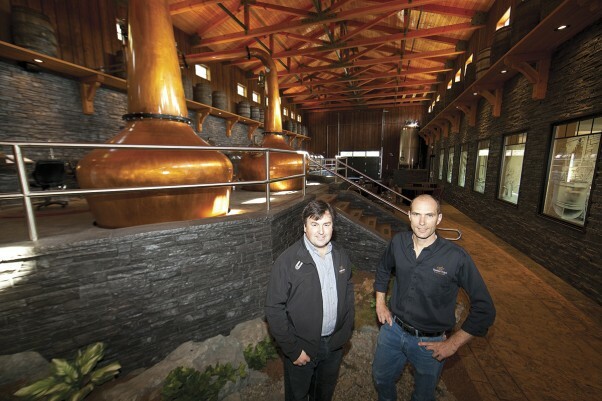 Comox Valley ‘farm-preneurs’ see a golden future in single malt whisky. 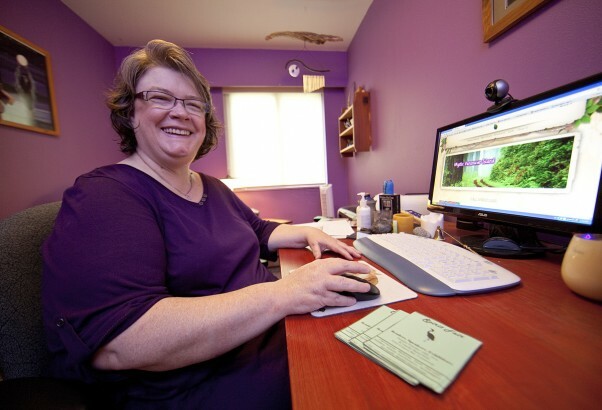 When Brenda Lacasse was 14, page she had a strange experience: she woke up to find her grandmother at the foot of her bed. What made it strange was that her grandmother, in fact, was not in the building, or even the vicinity. Apparently, Lacasse was having a vision of some kind. 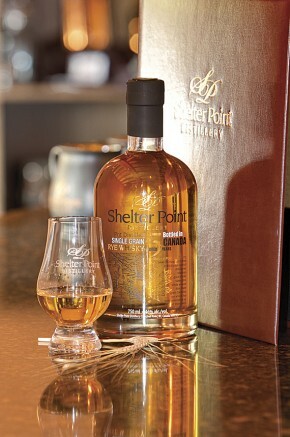 For more information visit www.shelterpointdistillery.com.